The most cost effective means of transporting in the industry. 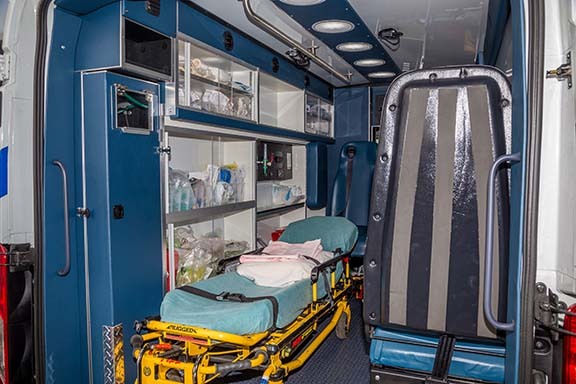 Coast to Coast Medical Transportation (C2C) specializes in this service, with competitive pricing and an experienced staff including nationally certified EMTs. We encourage you to use C2C for your long distance needs. C2C will pick up nationwide and transport to any location as needed. C2C will provide all meals and oxygen while in transport..
comfort. C2C is equipped with several Stryker stretchers that offer many different lying down and sitting positions for comfort of the patient. Also available, C2C has an extra wide stretcher for added comfort on those long trips. If the patient wishes to watch a movie while in transit, C2C will provide a DVD screen available for viewing while in transport. If a family member wishes to accompany the patient, C2C has seating available for the family and encourages the family to ride. C2C transports in new Ford Transit vans that have been customized for maximum safety and comfort. C2C is equipped with several Stryker stretchers that offer many different lying down and sitting positions for comfort of the patient. Also available, C2C has an extra wide stretcher for added comfort on those long trips. If the patient wishes to watch a movie while in transit, C2C will provide a DVD screen available for viewing while in transport. C2C services many hospices and nursing homes around the state of Georgia. 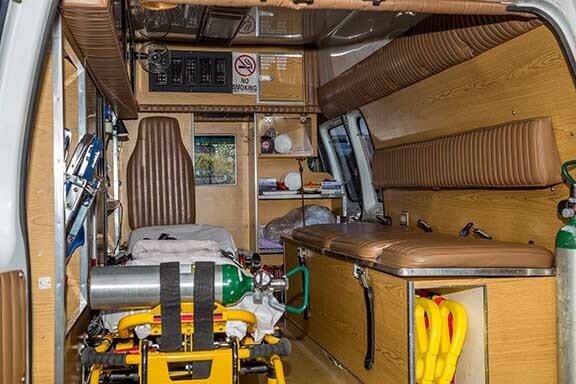 C2C transports patients by stretcher or wheelchair to doctor’s offices, hospitals, dialysis, etc. If you are part of a hospice or nursing home please contact us to see if we can assist you in your transporting needs. C2C can bill Medicare, insurance companies, and most hospices or nursing homes. C2C will set up a contract for your nursing home or hospice and will bill monthly for services rendered. C2C will transport any person who lives in the state of Georgia to their medical appointment when payment is not covered by insurance and the family is required to pay. 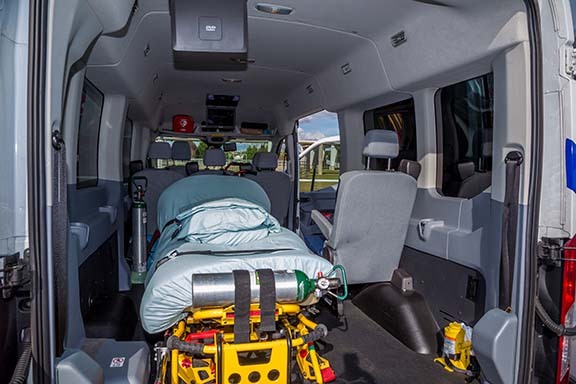 C2C offers transport for patients who require wheelchair, stretcher, or basic life support transportation. If insurance cannot be billed, payment is due the date of service. Please fill out a quote or call us to arrange transport.